An exhibition featuring 100 drawings and sketches by John Lennon will go on display in New York City this week. "The Artwork of John Lennon" runs Friday through Oct. 9 at 130 Prince St. in SoHo, marking what would have been the late Beatle's 72nd birthday. 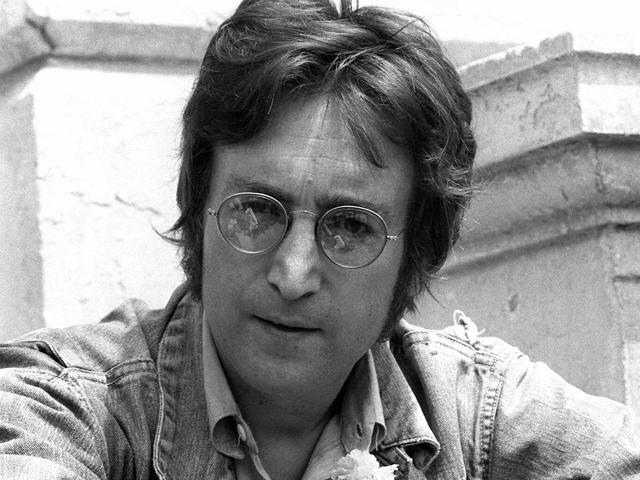 The works cover the years 1964 to 1980, the year Lennon was fatally shot outside his Manhattan apartment building. The exhibition is being presented by his widow, Yoko Ono, as well as Bag One Arts and Legacy Fine Art and Productions. A $2 donation is suggested, and the funds will benefit Citymeals-on-Wheels. Lennon's art consists of quick sketches and the Oriental technique of sumi ink drawings.